Just because hedgehogs are spiky, that doesn't mean they're not cute! Here are 15 cute spiky hedgies to make you say "awwww." 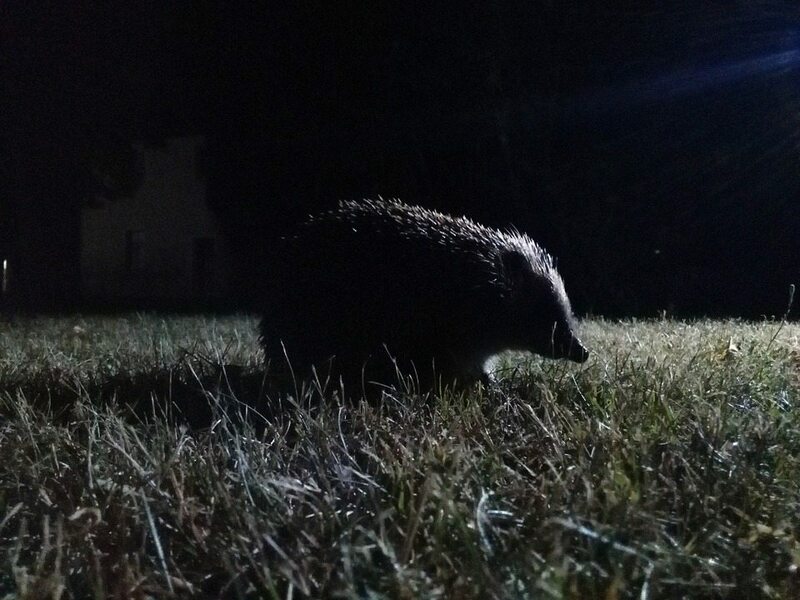 "I'm just doing top-secret hedgehog things over here in the grass." "Just on a little twilight stroll; care to join me?" "I promise I won't be out too late. My mom wants me home by 10." "I found this leaf for you!" "It's a token of my love. No really, you can have it!" "Just practicing a little yoga to start the day!" "Nothing like yoga and warming up your muscles in the sun in the morning!" "I got a little sleepy, and I decided that here is the perfect spot." "I am living the life!" "Who is it?! Who's there?! I can't see yet!" "Are you friend or foe?! Tell me quickly so I can continue napping." "What are you lookin' at?!" "I'm just minding my business and taking a walk; no need for paparazzi. Please, take the camera elsewhere." "Look at these leaves! I bet no one can see me!" "Such a stealthy hiding spot. I am the sneakiest hedgehog in the land!" "Oh! Hello there! I almost didn't notice you." "I was just wandering along, minding my own business. You really spooked me!" "These flowers smell so lovely!" "I could wander in these blooms all day!" "Excuse me, can I help you?" "I'd like to take a quick snooze and I can't with you staring at me." "Do you have any snacks? I thought someone mentioned they had snacks." "Anything will do, and I'll gladly share! I promise I won't eat much." Tiny little spiky balls of cute! These baby hedgehogs don't even know how adorable they are! "I can't believe those kids called me a pinecone!" "This is my 'do not disturb' face." "Seriously, please put me down." Hedgehogs make lovely additions to any home! 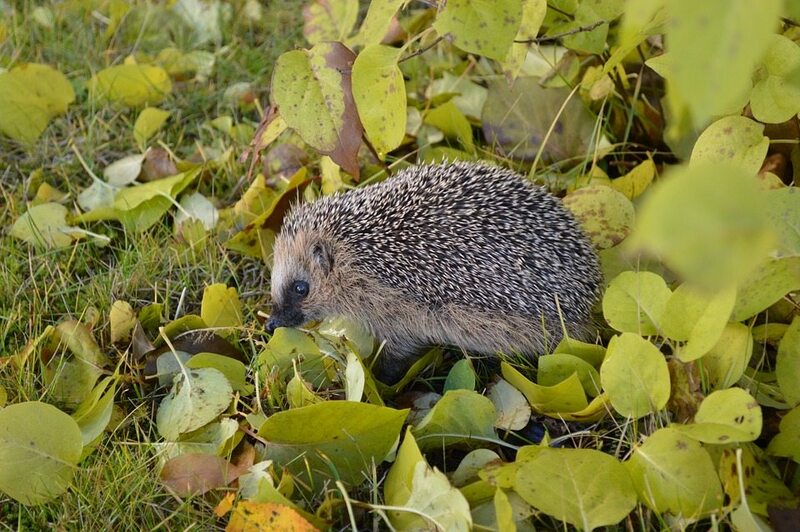 When looking for a companion for your family, consider a cute hedgie addition!